You have been working really hard, but somehow wealth has been evading you. You feel frustrated about not being able to save up enough despite the hours you put in everyday. Those grand holiday plans keep getting postponed month on month because there still isn’t enough in the bank to fund the trip. The petite structure of the Lucky Bamboo with its sapling-green stalks and the red strip of ribbon running around its breadth planted over only a wee bit of clay in a glass bowl, is extremely fascinating. Perhaps why people buy it without realising it true powers, and use it decoratively on their workstations or study tables at home. 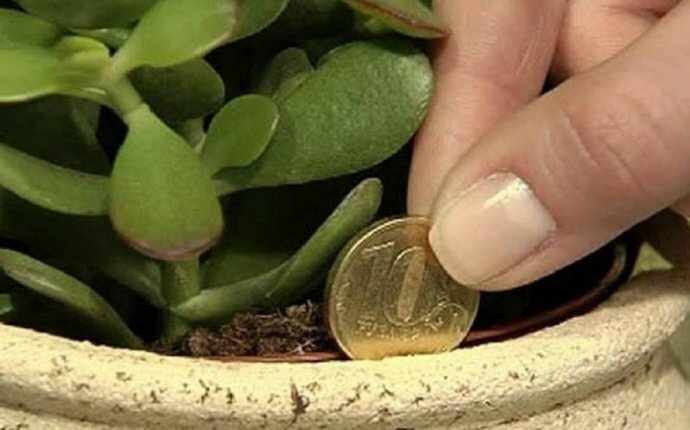 But as per Feng Shui, every Lucky Bamboo plant has a specific number of stalks, and each stalk has a definitive meaning, for instance, seven means good health, six means good luck, three stands for happiness, wealth and longevity, ten signifies accomplishment, and five denotes wealth. 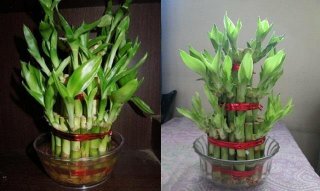 Now, if you are lucky to own a bamboo with 21 stalks, you will be blessed with great health and wealth.